This phased project involved the construction of multiple additions as well as significant renovations to the existing structure. Work, including demolition, was performed without interrupting facility operations and the gallery remained open to the public throughout the construction period. Coordination and cooperation between Kemp Construction, the owner and the architect resulted in a safe, productive environment. New additions included office and retail spaces, storage areas, a new West entrance and parking area, a coat room and the distinctive Shoreline Room. The property received significant hard and soft landscape upgrades to further beautify the new exterior. 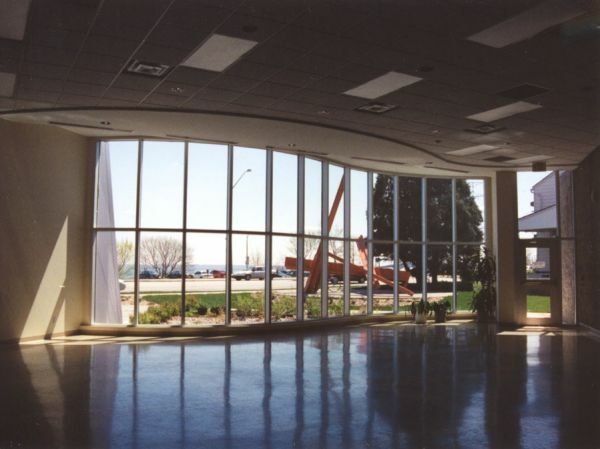 Unique architecture and finishes were created throughout the gallery including an extensive exterior curtain wall glazing system that faces the spectacular Burlington waterfront.